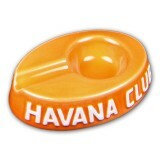 Havana Club Collection El Chico ashtray in mandarine orange. 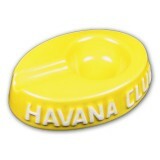 Suitable for cigarettes and cigari..
Havana Club Collection El Egoista ashtray in corn yellow. Suitable for cigars. 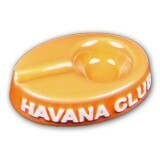 Size: 17..
Havana Club Collection El Egoista ashtray in mandarine orange. 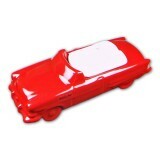 Suitable for cigars. 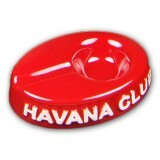 Siz..
Havana Club Collection El Egoista ashtray in vermillon red. Suitable for cigars. 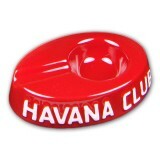 Size: ..
Havana Club Collection Havana Car ashtray in vermillon red. Central white tray is detachable fo.. Since 1872, S.T. 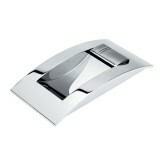 Dupont has created ultra premium cigar accessories for the world's elite. The ma..